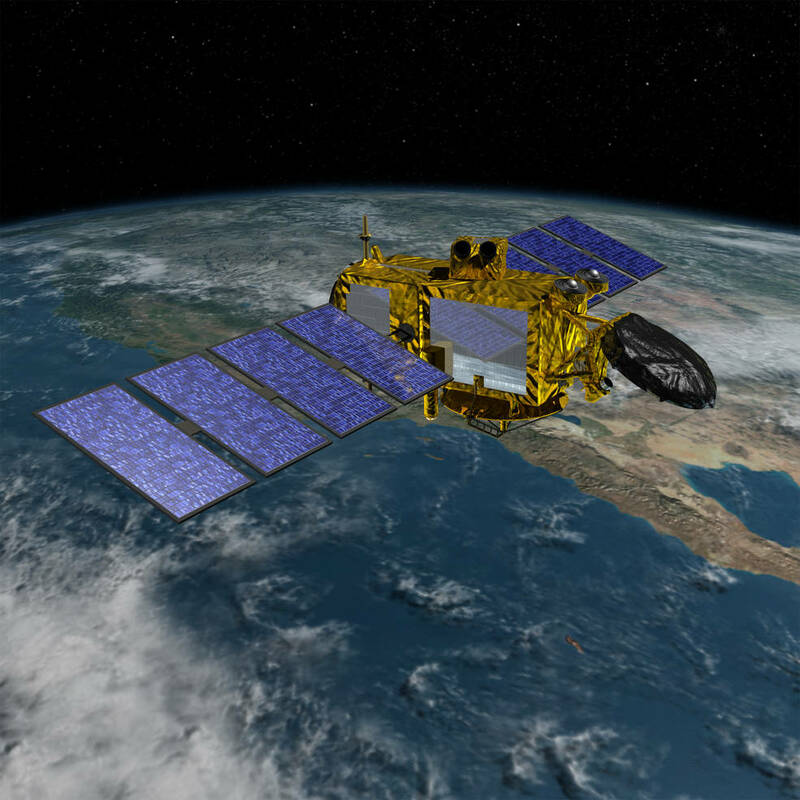 January 14, 2016 – The launch of Jason-3, an international mission led by the National Oceanic and Atmospheric Administration to continue U.S.- European satellite measurements of the topography of the ocean surfaces, is scheduled for launch from Vandenberg Air Force Base in California on Sunday, January 17, 2016. Liftoff aboard a SpaceX Falcon 9 rocket from Vandenberg’s Space Launch Complex 4 East is targeted for 11:42:18 a.m. MST (1:42:18 p.m. EST) at the opening of a 30-second launch window. If needed, a backup launch opportunity is available on the Western Range on January 18 at 11:31:04 a.m. MST (1:31:04 p.m. EST). Jason-3 will maintain the ability to monitor and precisely measure global sea surface heights, monitor the intensification of tropical cyclones and support seasonal and coastal forecasts. Data from Jason-3 will support scientific, commercial and practical applications related to ocean circulation and climate change. Additionally, Jason-3 data will be applied to fisheries management, marine industries and research into human impacts on the world’s oceans. The mission is planned to last at least three years with a goal of five years. Jason-3 is a four-agency international partnership consisting of NOAA, NASA, the French Space Agency CNES (Centre National d’Etudes Spatiales), and EUMETSAT (the European Organization for the Exploitation of Meteorological Satellites). Thales Alenia of France built the spacecraft. NOAA in collaboration with the international European partners is responsible for the Jason-3 mission. JPL is responsible for NASA Jason-3 project management. NASA’s Launch Services Program at the agency’s Kennedy Space Center in Florida provides launch management. SpaceX of Hawthorne, California, is NASA’s launch service provider of the Falcon 9 rocket.